A very chillindamos picnic weekend. QUAFF knows how to do it right. They reserved a large area at a local park and invited other clubs to join us. 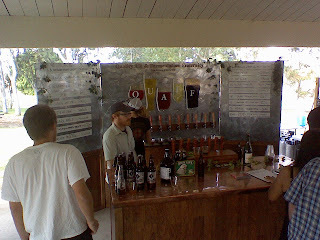 They also had a band and held a great raffle with lots of goodies from local breweries and pubs.